 Receive a 5% discount or gift card of equal value on all building orders. Must be paid in full (cash or credit) or Rent-To-Own by December, 31st 2018 or 90 days same as cash. 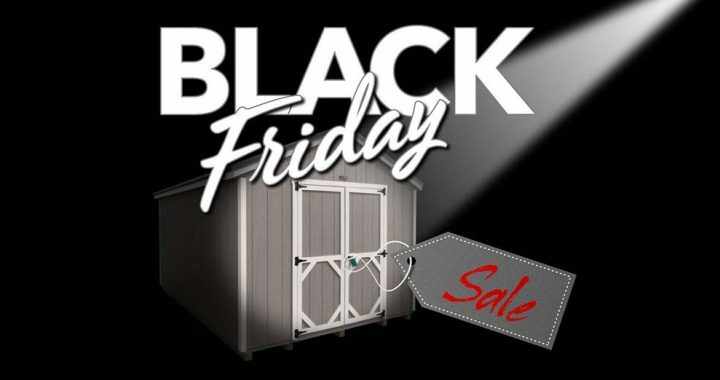 This offer is good at all Montana Shed Center and The Shed Center locations. Some restrictions apply. Does not apply to finished cabins.